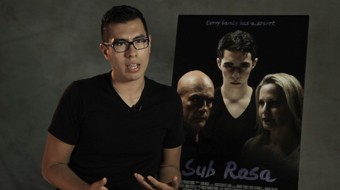 Sub Rosa is Krisstian de Lara's thesis film, a project he has been developing since May of 2012. Krisstian strive for a story that could be complex yet subtle and full of emotions. “I definitely wanted to make a serious story where characters faced complex situations due to their actions. I wanted to step out of my comfort zone and do something I have never attempted to do before.” While Sub Rosa address some sensitive and taboo topics it does so in a professional and tasteful way. After all, this is a character driven story. 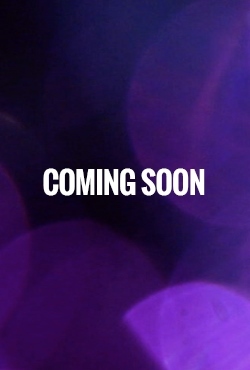 It's a film made to tell a story that has not been told before. featuring Mario Temes as Alan. SCREENINGS: Stay tuned for information on where to catch 'Sub Rosa' on the big screen. 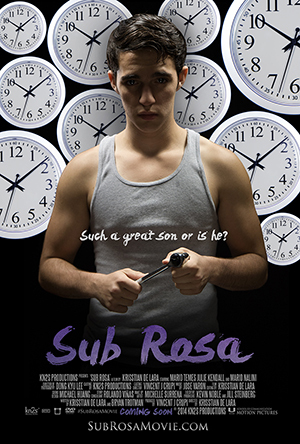 RENTAL: Sub Rosa is now available for rent over at ReelHouse.org. Click here to rent! 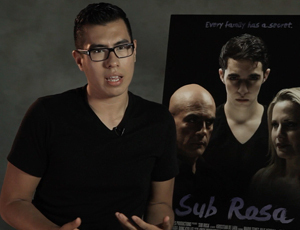 The latest news about Sub Rosa including production information, the talent, the creative team and upcoming screenings. 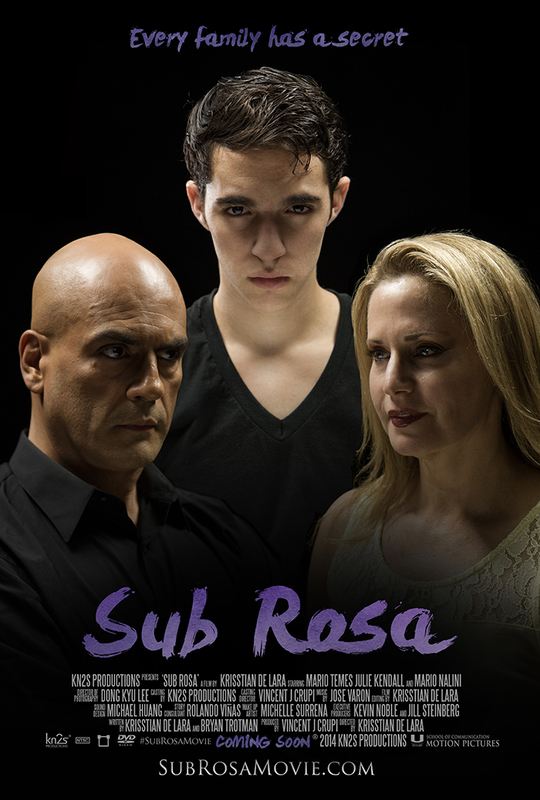 Meet The Cast: Mario Temes as "Alan"
Meet The Cast: Julie Kendall as "Edna"
Meet The Cast: Mario Nalini as "Ernesto"
Sub Rosa Gets Fully Funded! and it will be a film that inspires discussion after you see it." Krisstian de Lara is originally from the border communities of El Paso, Texas and Juarez, Mexico. Before he turned 14 he decided to look for opportunities by knocking on doors at local television stations. Despite of some setbacks due to his young age, Krisstian was given an opportunity at a local television station and has never looked back. Krisstian became a Producer, Editor and Technical Director for many television productions. 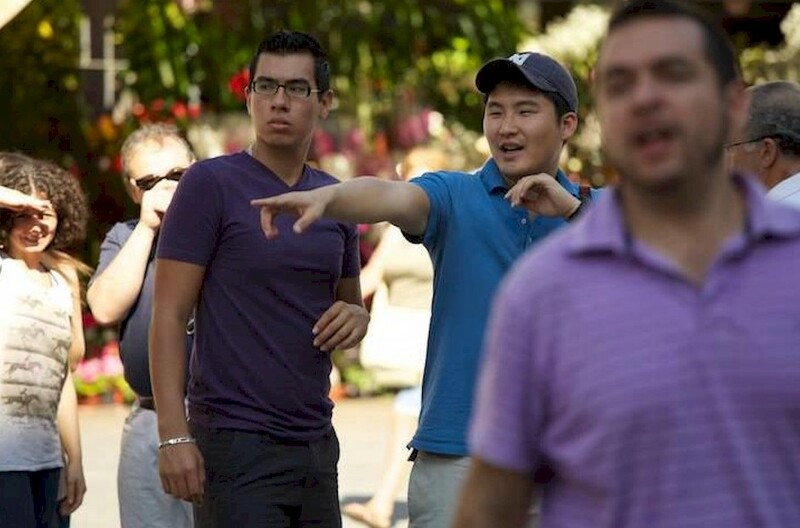 Krisstian advanced his career by accepting a position as a Commercial Director for Univision and later achieved a Master of Fine Arts in Motion Pictures Production at the University of Miami. Since then, he has made two directorial feature films and directed numerous projects produced in the United States, Mexico and Spain. In 2009, he founded his own multimedia production company entitled, “Kn2s Productions, LLC.” Krisstian recently completed his feature film directorial debut with an independent film titled, Investigation 13, which is expected to release in the United States in 2019. His second directorial film, Rift City, is currently in production and is expected to release later this year. and Edna was definitely one that pushed me further than any other." 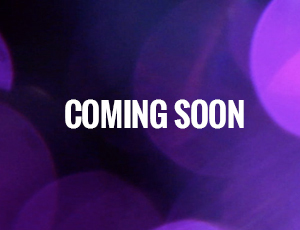 Now is your time to anonymously submit and share your secret. This section is a platform for you to let yourself go and share something you would not ordinarily confess face to face. Submitting your secret is completely anonymous. We hope you enjoy the stories published here of people who regret their actions, or do they? and crew come together to make visual and emotional artwork." The most rewarding part of making a short film is when actors and crew come together, with the support of investors and supporters, to make visual and emotional artwork. And, most importantly, everyone using their talent to bring alive a story that previously could only have existed in your mind. These are the people that made Sub Rosa happen. 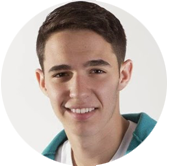 Mario Temes is a young upcoming actor originally from Miami, Florida. 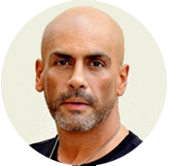 Mario first entered the world of acting in his middle school years where he began doing theater work for his school's thespian club and musicals for his school's glee club. After completing various musical theater plays, Mario decided to enter the world of Film and TV. 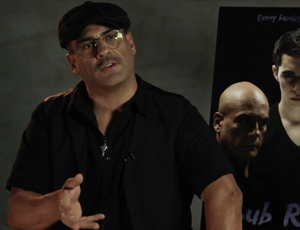 In the past two years, Mario has been selected to premiere in local and global independent films, soap operas, musicals, straight plays and has also directed and written his own films. Julie Kendall grew up in Boston, Massachusetts, and later moved to South Florida. 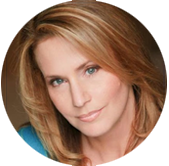 To overcome a fear of speaking in front of a large group of people, Julie enrolled in an acting class, where she discovered her true, life long calling of being an actress. Since she began her journey as an actress, she has secured principal & lead roles in over 40 films, and numerous TV appearances, including "America's Most Wanted" & "Deco Drive", and has appeared in a multitude of commercials, infomercials & hosting/spokesperson roles, as well. Mario Nalini is an actor born in Brooklyn, New York who now lives in South Florida. Mario works in television, film and stage. He has (as he calls it) the gift of a learning disability, which he believes, allows him to disconnect and be truthful in his acting. Known for his chameleon like way of changing appearance for the role, he is cast playing characters from all walks of life. Mario has gained a reputation for being professional and very passionate about his craft. who in this family is holding the biggest secret." 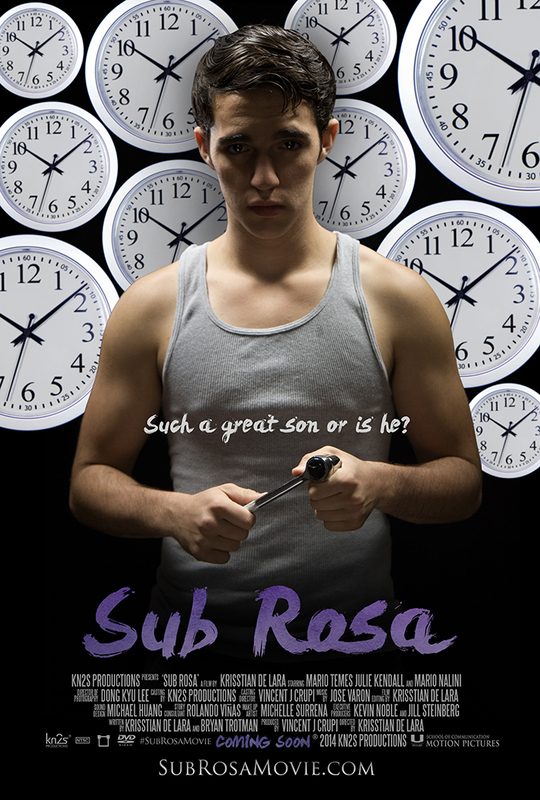 For more information about Sub Rosa, please complete the contact form below. You can also call, send an email or contacts us through social media.